Mahela Lakmal Udawtte known as Mahela Udawatte (born 19 July 1986, in Colombo) is a Sri Lankan opening batsman who made his first class debut in 2004-05 in Sri Lanka and he was also named in the thirty-man provincial squad for the 2007 World Cup but failed to make it to the final fifteen. He is a left-handed batsman and right-handed off-spinner a possible replacement for Sanath Jayasuriya in the national sides opening berth in One Day International crickets. 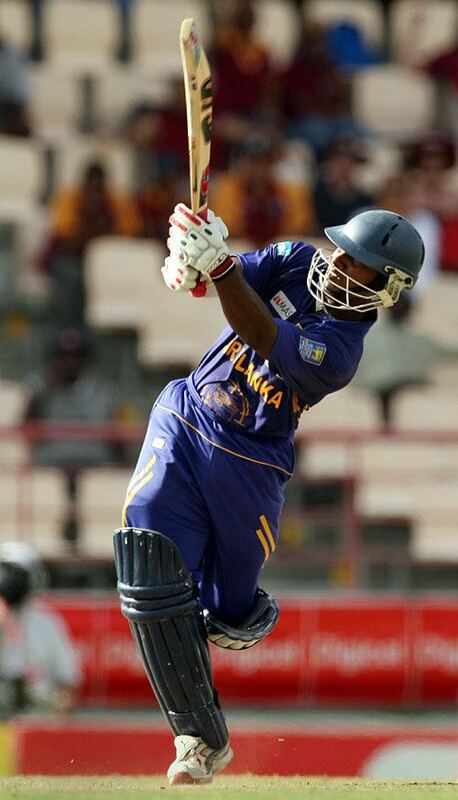 He was chosen for the Sri Lanka ODI squad for their tour of West Indies in April 2008 and played in all three ODIs. His average in first class cricket may not be that great, but it his hard hitting capabilities that have left many an expert rooting for him. Udawatte plays first class cricket for the Chilaw Marians Cricket Club. He had also scored three centuries in only five matches in domestic competitions. Mahela Udawatte was educated at one of the leading schools in Sri Lanka, Ananda College, Colombo. It was there that he learned to play cricket. He acted as top order batsman and he had batted at No. 3 at school in his school cricket team. He scored more than 1000 runs for his school in 2003 and he was overlooked for the Sri Lankan Under-19 team due to that seasoning performance. 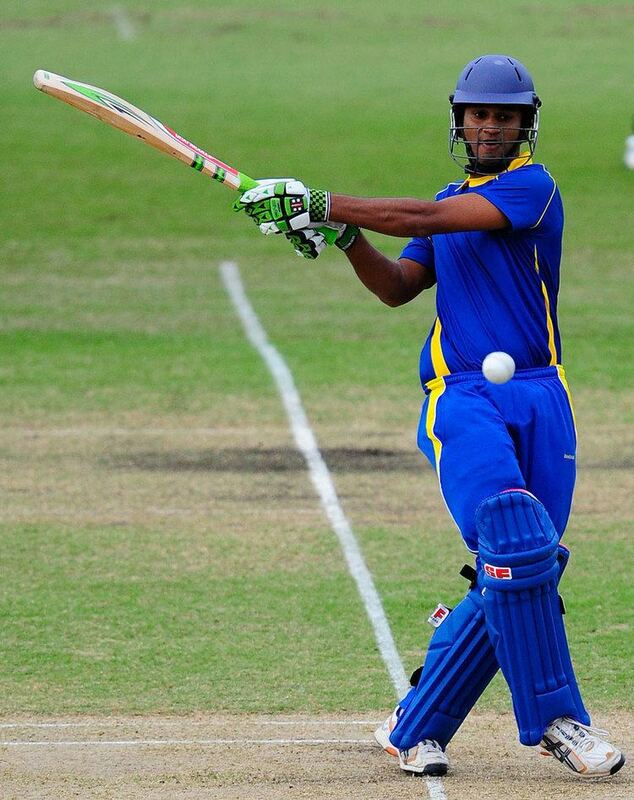 Straight after his left from school, he joined Chilaw Marians SC and Promoted to open the batting. He has also played for Kings of Khulna in Bangladeshs NCL T20 Bangladesh.